This is an excellent book on history of stock market .From Tulip mania,South sea bubble,Great depression 1929,Japans crisis,Dot-com bubble of 2000 to recent sub -prime crisis of 2008. 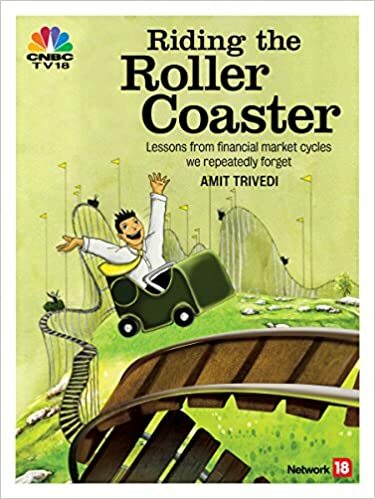 Must read by every investor.Author also added the Great Indian scam of 1992 by Harshad Mehta than again by Ketan Parekh during IT bubble.If investor knows the history of stock market ,he can understand how market works with boom and bust cycles since last 4 centuries.There is nothing new in stock market.A proper knowledge of history will prepare an investor emotionally how to cope with market crashes. He has also give 5-stars to the book.